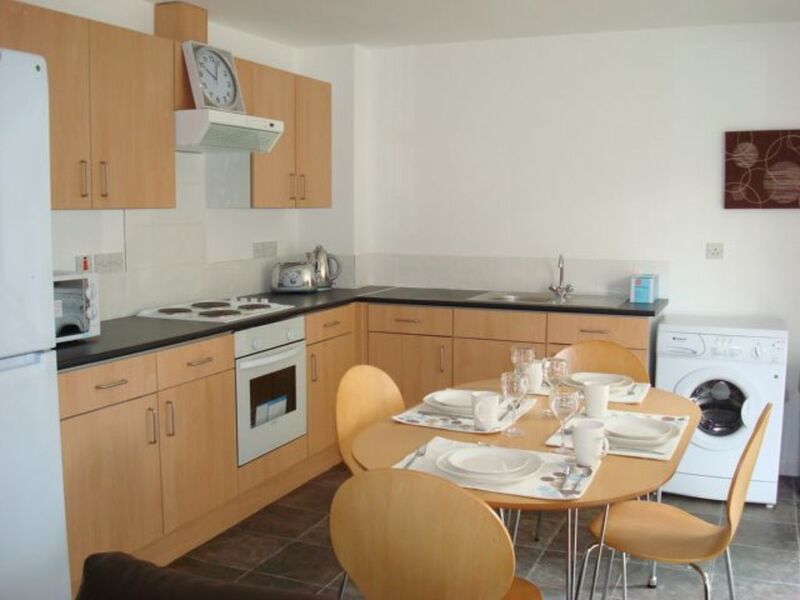 Student First are pleased to offer STUDENT rooms to let within this shared accommodation close to the Town Centre of Ipswich. 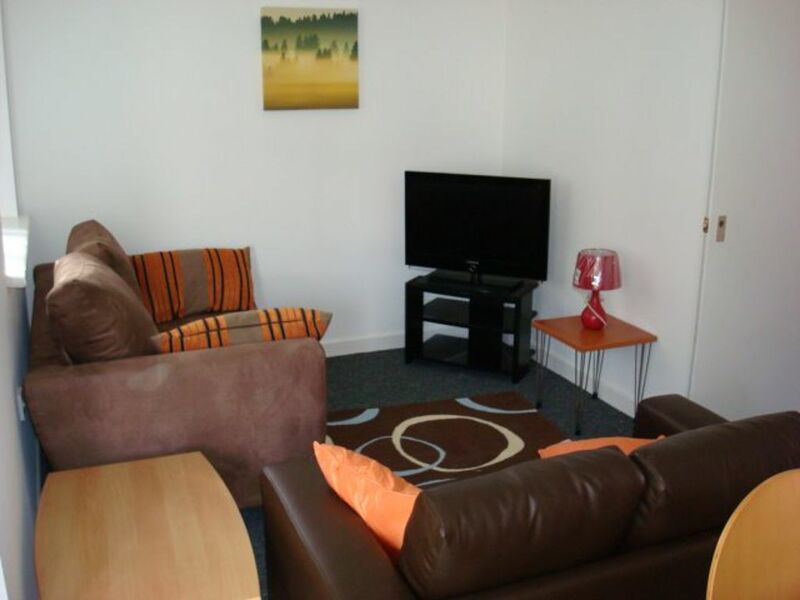 Rooms available in 2-7 bedroom flats and all let fully inclusive of water rates, electricity, heating, TV and high speed internet access. The room includes bed, desk, office chair, bedside cabinet, chest of drawers, wardrobe space, blinds, high speed broadband connection, carpets and individually security locked doors. The lounges are equipped with leather style chairs, coffee table, media cabinet, LCD freeview TV, broadband access point and blinds. 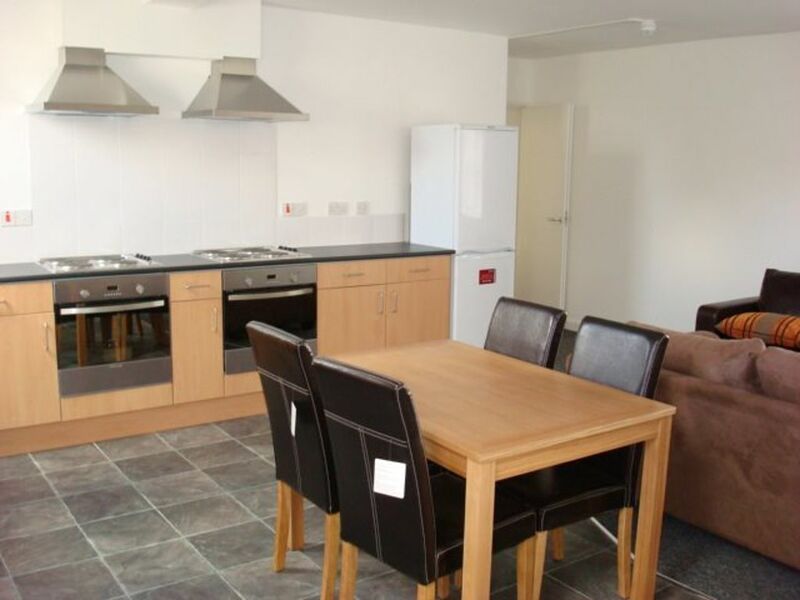 Within the kitchen / dining area there ample base and eye level storage cupboards, dishwasher, fridge freezer, oven and hob, kettle, toaster, microwave oven, vacuum cleaner, iron and ironing board, dining table and chairs. 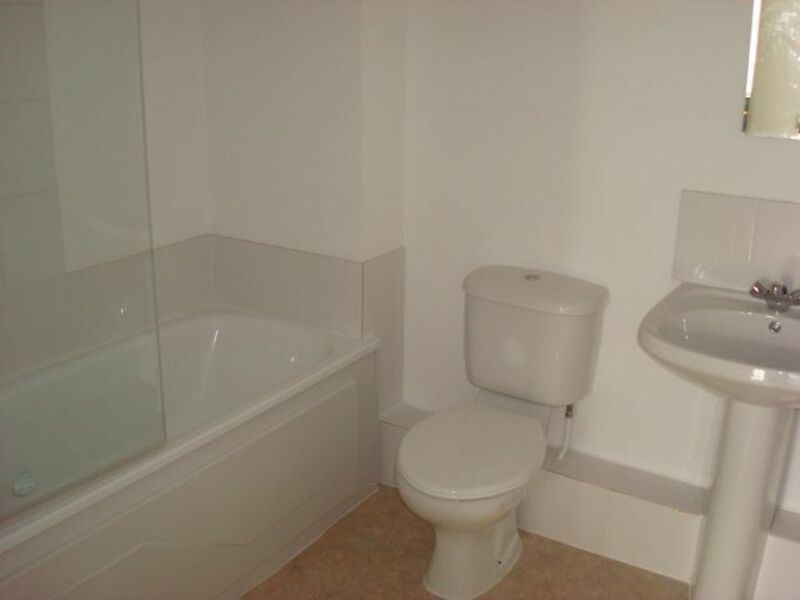 Bathroom or shower room. 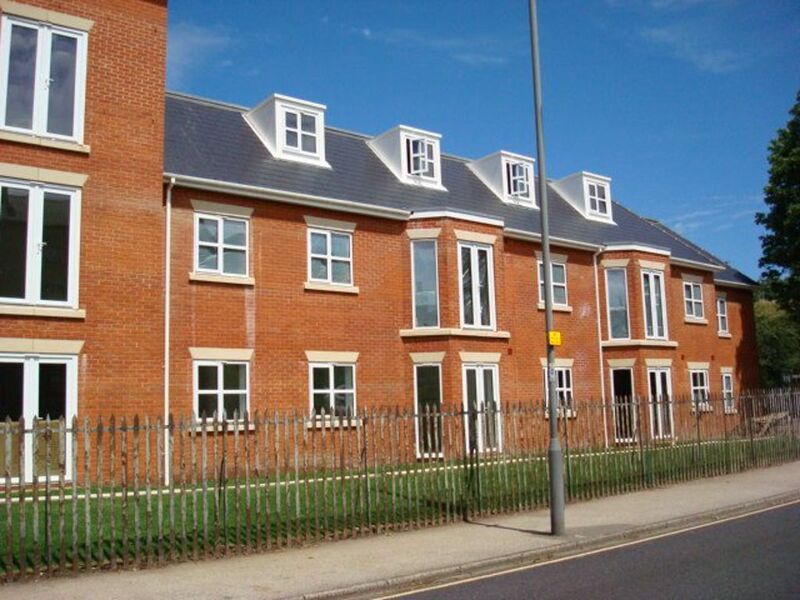 Ideally located for medical students with easy access to Ipswich Hospital. Fully accredited through UOS. Available as to individuals or to groups of friends. AVAILABLE FOR THE NEXT ACADEMIC YEAR! 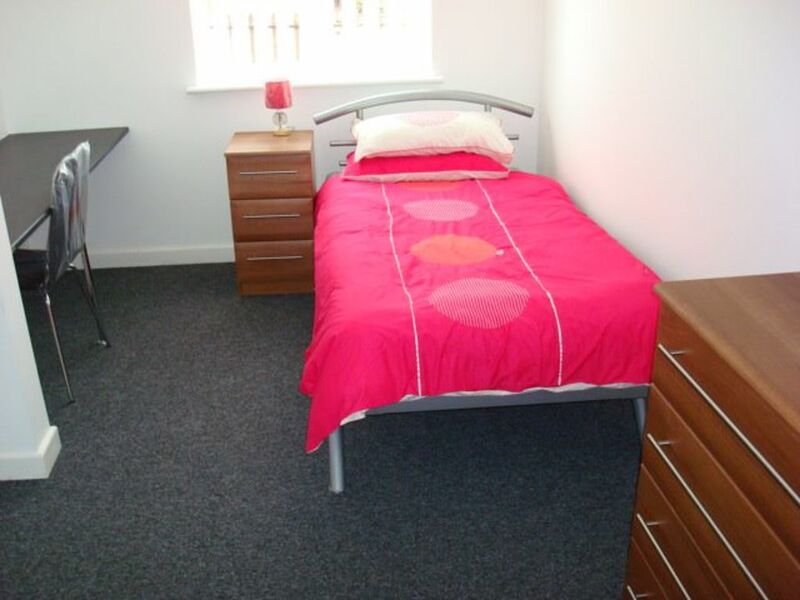 Rooms from £80 per week. On the scheme there is off road parking available on request, CCTV, courtyard garden with cycle storage and washing/drying area. Whilst every effort has been taken to ensure accuracy of the above information, some inaccuracies may occur. It is important that you do not rely on this information but check with the agent about any items which may affect your decision to rent this property. Property First Management Ltd accepts no liability for loss or damage resulting from errors or misleading information.